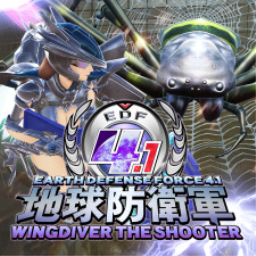 While we'll be endeavouring to bring you as many of the TGS titles as we can throughout the week, we had ten new games that appeared over the weekend. 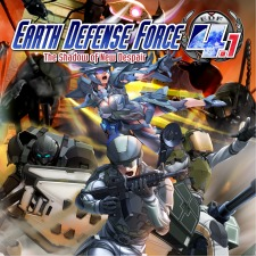 There's a triple threat of special sales on the PlayStation Store this week, including a spotlight sale for Ghost Recon Wildlands, a Resident Evil franchise sale, and exclusive deals for Plus members. 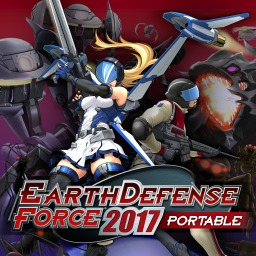 The March 2017 Playstation Plus lineup is headlined by Tearaway: Unfolded and Disc Jam for the Playstation 4. 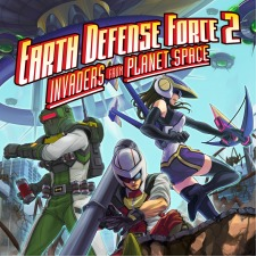 The Vita gets a critical hit as Severed will also be available starting on next Tuesday. 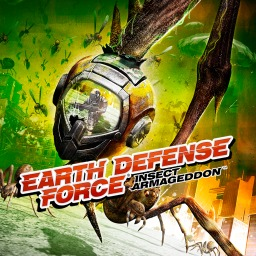 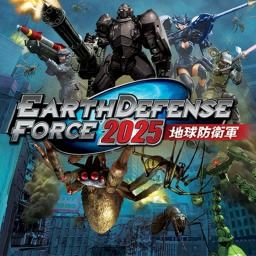 The first Earth Defense Force game with trophies was Earth Defense Force: Insect Armageddon, which was developed by Vicious Cycle, published by D3Publisher and released on 22 July 2011. 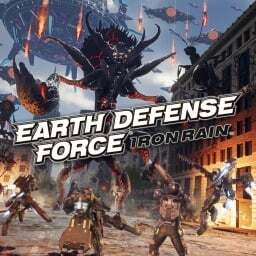 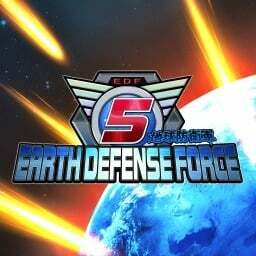 Since then there have been 7 more games in the series with trophies, the most recent being EARTH DEFENSE FORCE: IRON RAIN which was developed by Yuke's, published by D3Publisher and released on 11 April 2019.